Glenn I. Stanford is a graduate of the Boston Conservatory of Music with a B.A. in music education and an M.A. in elementary education from the then-Glassboro State College. 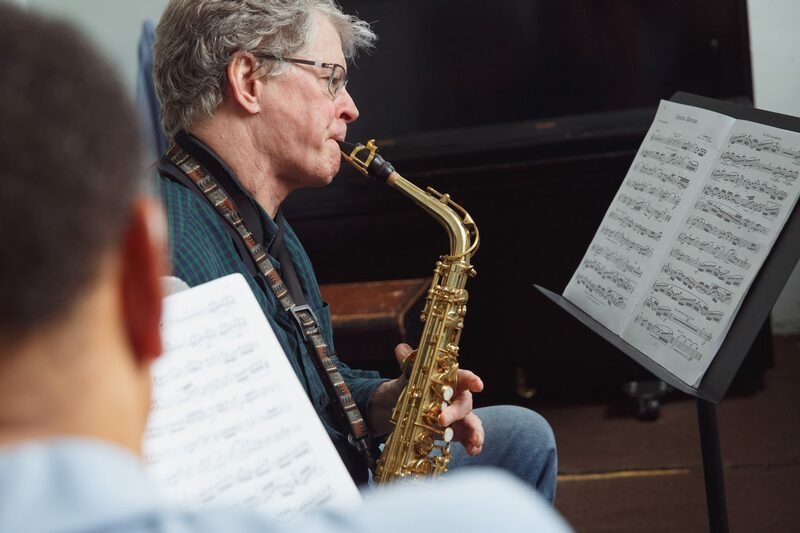 A faculty member of the Settlement Music School saxophone staff for over 35 years, Mr. Stanford also has 37 years of public school instrument music teaching experience in the Camden City Public Schools. He has had many rich and varied performance experiences in classical, jazz, gospel and musical theater settings on the saxophone, clarinet and flute throughout his career. His primary approach to teaching is to foster and develop those skills that lead to a level of command of the instrument. With that command and appropriate stylistic knowledge, the student will be able to indulge in any kind of music that he or she desires.